Sugarlash PRO Brown Silk Lashes are precision manufactured from sterilized PBT materials and have a dark brown "espresso" colour. They boast a semi-gloss (satin) finish and are incredibly flexible. 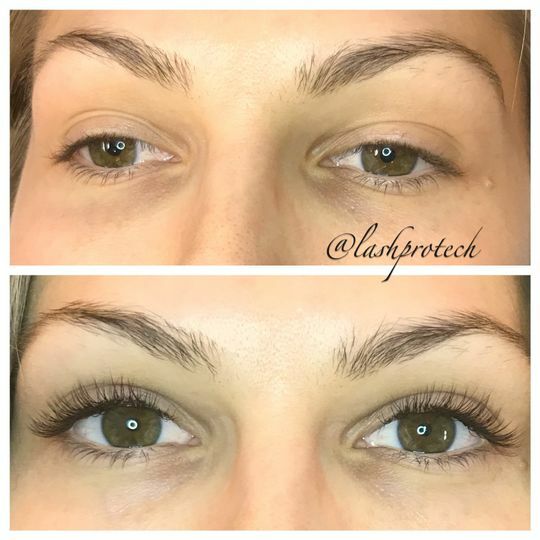 Our silk lash extensions are tapered 1/3 to give a full look through the body of the extension, providing a full lash look. Double heated for amazing curl retention and consistency.